With DaCast, the Lake Junaluska Conference and Retreat Center provides live video streaming to a large audience. Their live broadcasts are capturing the attention of thousands inside and outside the US. Lake Junaluska boasts audiences of over 30,000 with a growing viewership. They takes advantage of DaCast’s CDN connections to stream the content reliably to their end viewers. 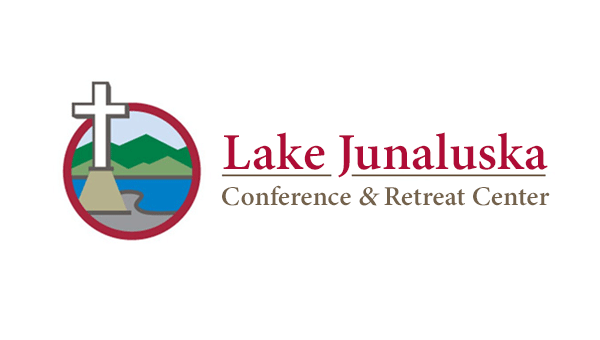 Want to learn more about the Lake Junaluska Conference and Retreat Center? Visit their website.